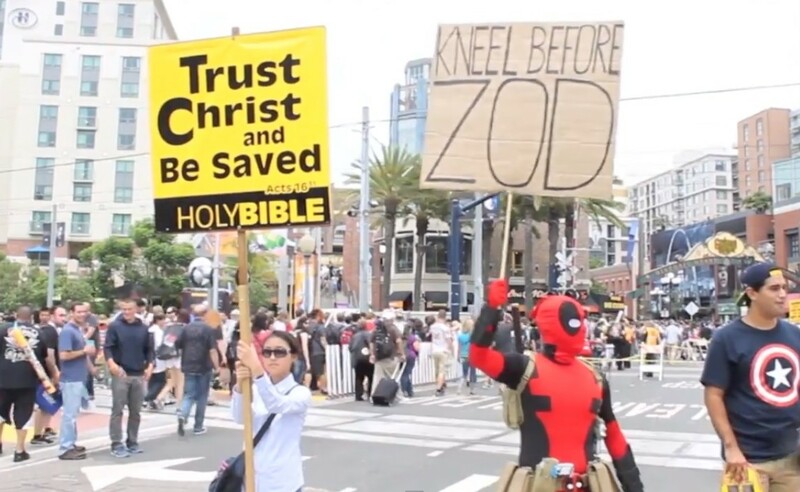 In the wake of the announcement of a 2016 movie solely starring him, Deadpool has made his comical presence known in the worlds of die-hard aficionados and casual fans alike. And now, we’re stoked to present one of Kotobukiya’s newest offerings in the form of the X-Force Deadpool. Kotobukiya has been expanding its Marvel ARTFX+ line with all of the Avengers, and now that they’re completed, naturally it’s time to move on to the X-Force! Here, Deadpool sports mutant black-ops team regalia, true to his persona of assassin-for-hire and collaborator with superheroes and villains alike. He toes the line between good and evil, but he’s anything but neutral. Realized in 1991 by Fabian Nicieza and Rob Liefeld, ‘pool is rendered in a statue so lifelike that you’ll swear he’s trying to engage in witty badinage with you. His interchangeable left hands can either give you a thumbs-up or wield a sword. If that isn’t a metaphor for his classic Deadpool personality, we don’t know what is. Sculpted by Junnosuke Abe, he crouches on a magnetic display base. Preorder him ASAP for delivery in April. This guy is a Marvel and Kotobukiya collaboration, and we’re stoked on it! Also known as Wade Wilson and recognized for his part alongside the Avengers, this version of Deadpool is part of the ArtFX 1/10 scale series. The assassin, in addition to an elaborate costume with mini-satchels and weapons provisions, comes with interchangeable hands that either give a playful yet assertive thumbs-up or are ready for combat, clutching a second sword. The time will fly by before the highly anticipated Deadpool movie is out, so grab this 6-inch statue early to be ready! The preorder ships May 2015. Stunning and ready for combat. The beloved Marvel character Deadpool, aka Wade Wilson, is a talkative mercenary with a host of powers, including the ability to heal rapidly. Reynolds played Wilson in 2009’s X-Men Origins: Wolverine, while Scott Adkins played the character of Deadpool after Wilson had transformed. News of Deadpool’s release comes weeks after test footage of the project leaked briefly online. The sequence, featuring Reynolds, was shot several years ago, but nevertheless sparked intense conversation on social media. 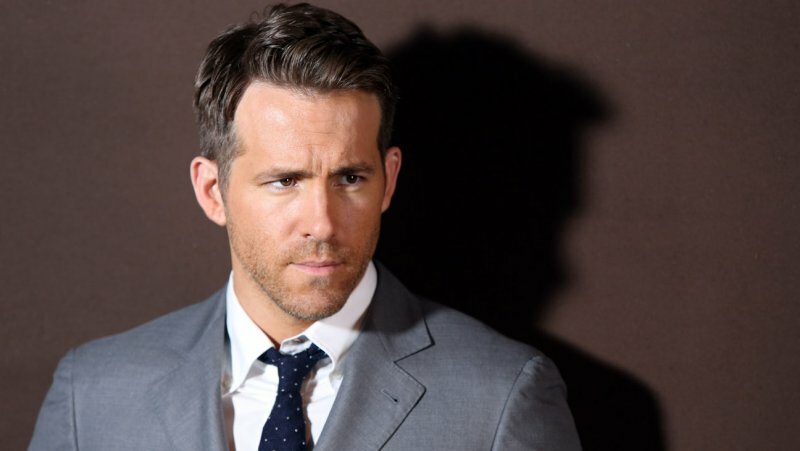 Reynolds, whose turn as the superhero Green Lantern failed at the box office, has been linked to a potential Deadpool solo movie for years, even before he debuted as the character in X-Men Origins: Wolverine. His interest in the property dates back to 2003. Rheet Rheese who is the Writer/producer of Deadpool needs your help & Support. Everyone can lend a helping hand. We need to get ‘Deadpool’ made and Mr. Rheese is conducting a twitter campaign to urge the studio to get on this beloved project! So here’s how you can help. If you have a Twitter Account: Retweet the Official Tweet Below and Favorite it on your timeline. One of Marvel’s most unique anti-heroes, Deadpool’s devil-may-care attitude and flamboyant, ultraviolent tongue-in-cheek style caused him to soar in popularity with readers of all ages. Where Deadpool goes, chaos and wisecracks follow. Brought to life in high quality polystone and armed to the teeth, the Deadpool Mini Bust is no laughing matter, with Deadpool’s gray X-Force costume and each of his weapons rendered in loving detail by skilled sculptors. This 1/6-scale mini-bust is hand-painted, individually numbered and comes with a matching Certificate of Authenticity. We sold out a month ago….and it has now been restocked, Deadpool.